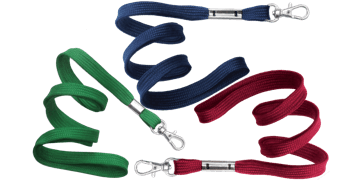 Tubular lanyards are an affordable yet functional lanyard choice. 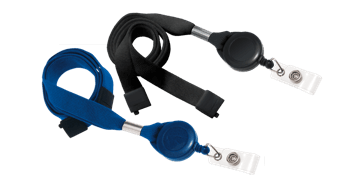 They can easily be customised with graphics, logos and messages and are compatible with different attachments including badge reels, clamps, hooks and rings. 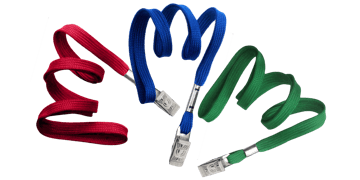 This makes them ideal for conventions, sales meetings and offices. 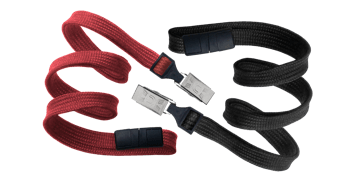 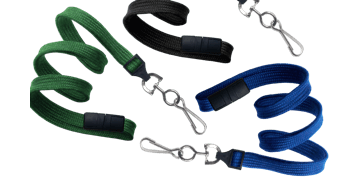 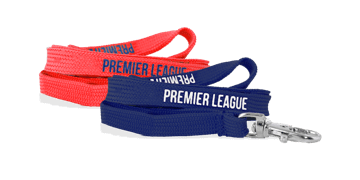 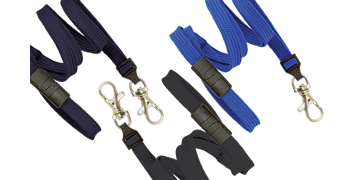 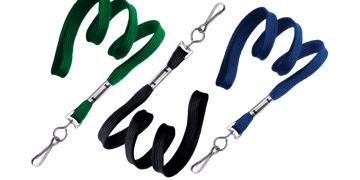 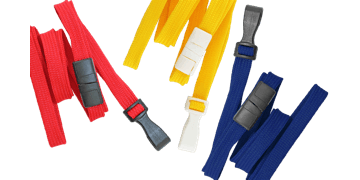 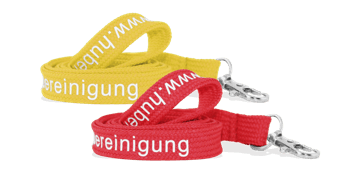 Browse our wide selection of tube braided lanyards online.